Brass Crimp Beads--Crimp beads are key jewelry making components for your beading and beaded jewelry creations. 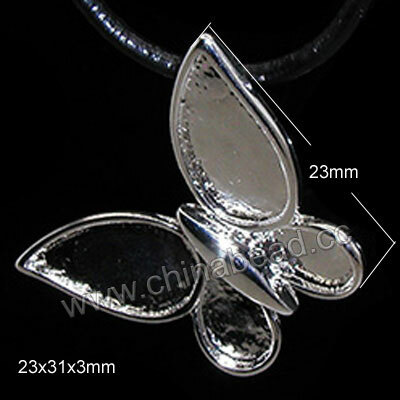 Through the use of crimp beads, clasps can be attached to the thread and beads and pendants can be hold in position. Chinabead.cc carries a wide selection of brass crimp beads in different shapes and plating colors. Use these high quality beading crimps to start and terminate your jewelry threads! NOTE: Our Min. order is for each color each size. China beads accept OEM/special orders. Contact us now!